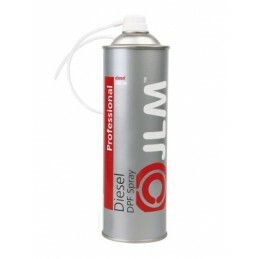 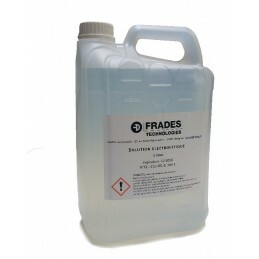 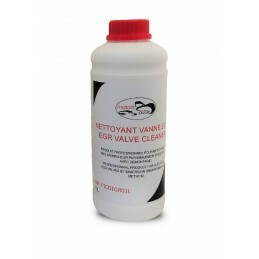 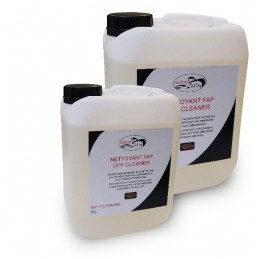 Particulate Filter Cleaner. 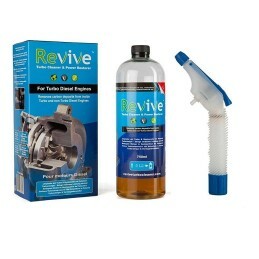 Cleaning protocol: - Immerse the DPF in a liquid bath so that it is immersed - Wait for the product to take effect, and help the cleaning by rubbing the soiled parts with a brush. 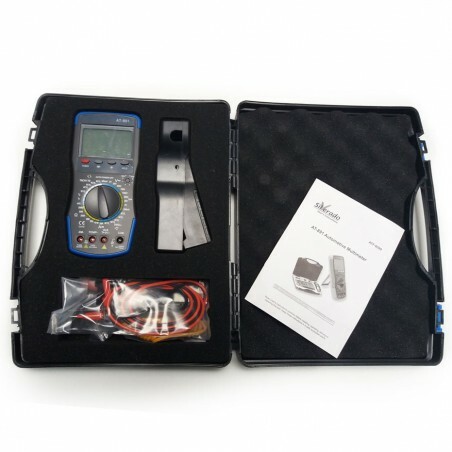 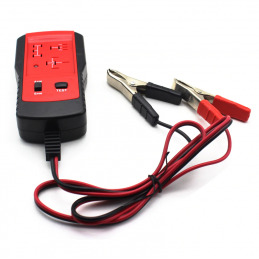 This automotive professional diagnostic tool kit is composed by a Automotive Multimeter AT-891 + clamp on tachometer to measure rotation speed of the motor. 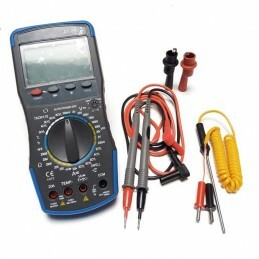 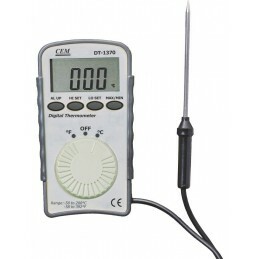 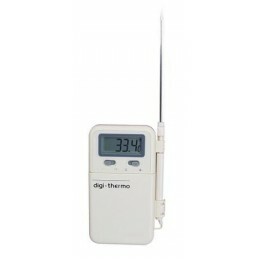 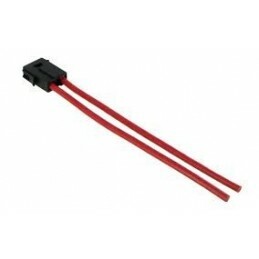 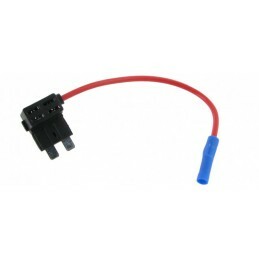 Designed to work with 12V DC. 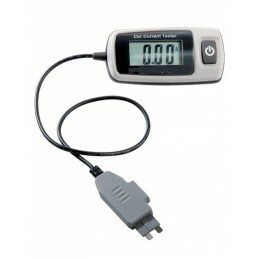 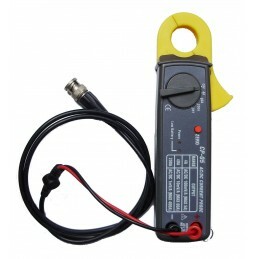 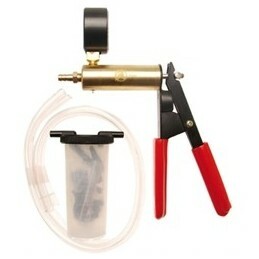 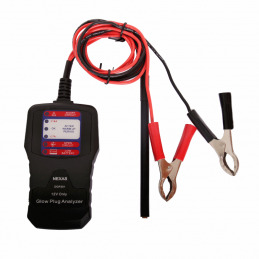 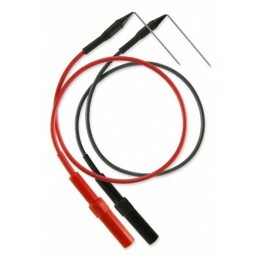 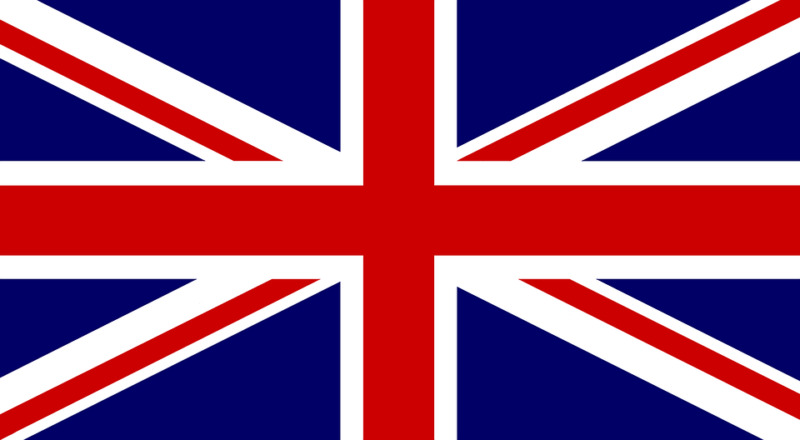 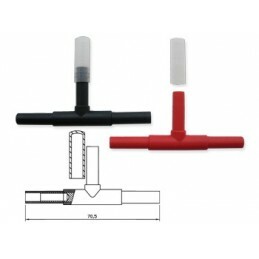 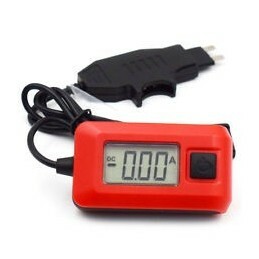 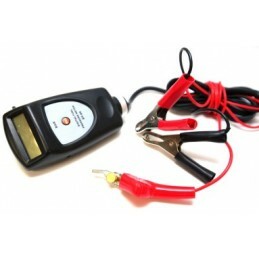 The glow plug tester allows you to test the glow plugs of diesel-powered vehicles individually and without disassembly.